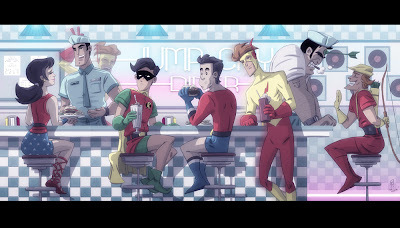 DC's Teen Titans and Marvel's X-Men are together again (one way or the other) courtesy of artist Otis Frampton. 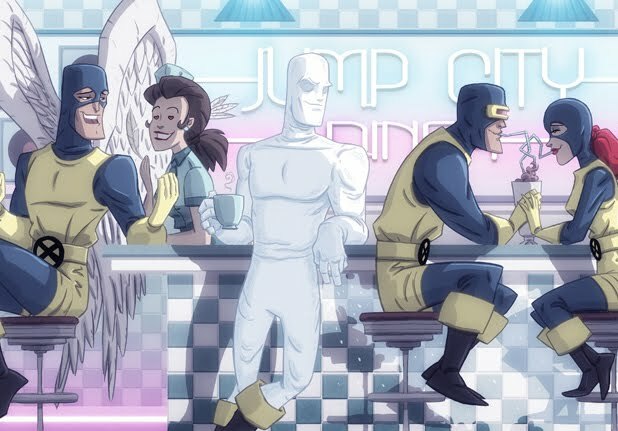 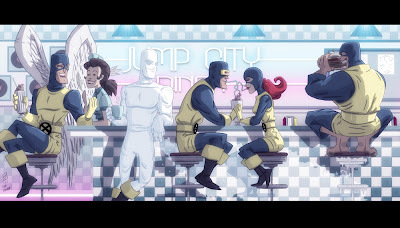 In this couple of cool retro pieces conjured by artist Otis Frampton, we have a glimpse at DC's Teen Titans and Marvel's X-Men in the early days of their storied career, hanging out at the Diners like every other teenagers at that time does. 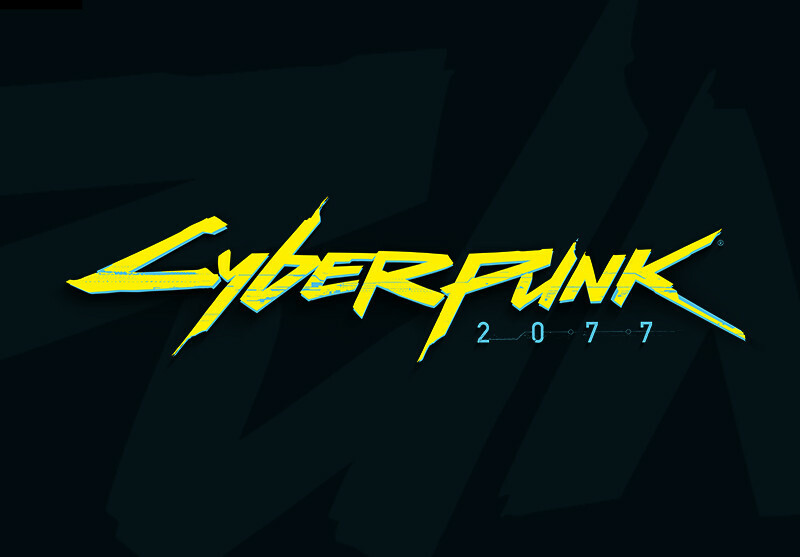 The mutli-talented Frampton has been working hard lately with a treasure trove of awesome commissioned art being unleashed at both his deviantART page as well as his own website. This is a digital commission featuring teens being teens on a Friday.